No current part specials. Check back soon! Honda of Clear Lake parts specials you can count on. In and around League City, car parts specials to save you money are available, with the certified parts and great value of Houston discount auto parts. That's because we are dedicated to the League City area, and price our specials and Honda performance parts accordingly. The Honda parts from Honda of Clear Lake Service Department reflect our knowledge of the Houston economy and its drivers' needs. League City car parts specials include late model, pre-owned, vintage and even exotic Honda parts. Houston discount auto parts is our principal business and its residents are our principal customers, so whether you're from League City, Webster, Pearland, Texas City or Friendswood, we know what you need. Our service prices and technician care offer you Honda repair specials that you can rely on to fit your budget. 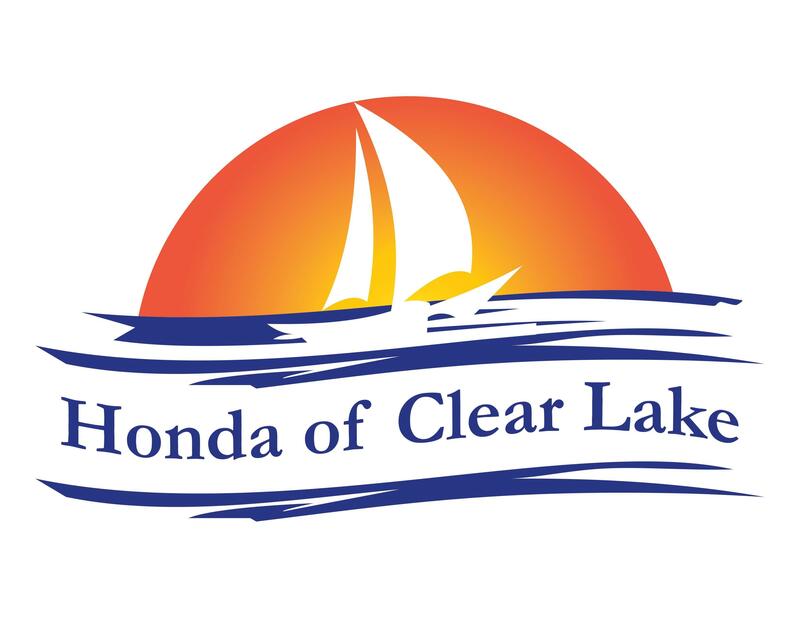 Honda of Clear Lake parts is an expert in the needs of CR-V, Accord, Civic, Pilot, and Odyssey owners. League City car parts specials are designed to care for your budget and schedule - deep discounts and easy installation are common offerings. We have the experts here when it comes to Honda. Houston area motorists come to us for that expertise and our service specials.